Share book reviews and ratings with Mrs. Walker, and even join a book club on Goodreads. 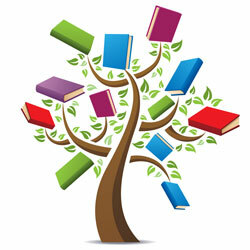 ​Have you read a good book that you want to recommend?? Send it to Mrs. Walker and check back here for peer book reviews!